Comments: This was half whim and half challenge - I was trying to organize my AMV ideas by going through my iTunes when I came across this song. 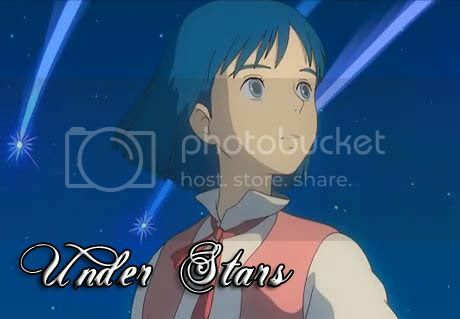 I remembered that this was the song I wanted to originally do to Howl's Moving Castle. My other Howl's Moving Castle Video (I'll Be There) was a request from a friend, and that's really the only reason I used that other song. So, anyways, I came across this song in my iTunes, and remembered that I had this idea once, and since I had the footage already ripped and on my hard drive, for the request from my nephew, I figured why not (whim). But, the other half was I wanted to see if I could finish it within a day (challenge). I started around 10:55am and finished around 2pm - so this video was edited in roughly 3 hours.